Scalp Micro Pigmentation (SMP) is a treatment whereby hundreds of tiny hair-like dots are applied to the scalp in the thinning areas, giving the appearance of very short crop-style hair. It is effectively a form of tattoo - however, the ink used in the process doesn't penetrate the skin as deeply as with a conventional tattoo and the colour doesn't fade after time. Although permanent, the hairline can be adjusted at a later date and even reversed in some cases. SMP is available at our clinics in the following locations: Manchester, Nottingham, Leamington Spa, Bristol & London. With the EHR VIP Package, you can even have it done in your own home (Saturdays included)! 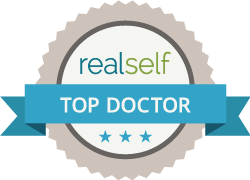 Of the various solutions available throughout the UK the Scalp Pigmentation technique is not an invasive procedure and might be an option for a client that is reluctant to have surgery performed. 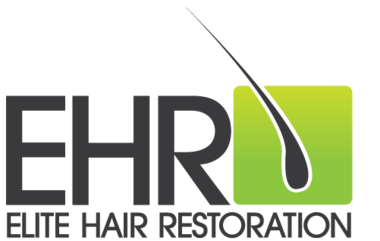 Like many men, you may have already had some form of hair loss treatment, yet remain dissatisfied with the results. Perhaps you've had hair transplant surgery and there was insufficient donor hair to cover the required area, or you've been left with some mild scarring that you would prefer to be camouflaged. Maybe you've been taking medication and no longer want to take pills a regularly. For sufferers of regular hair loss or another form of alopecia, The Non Surgical Treatment offers a very effective cosmetic hair loss solution. Done by leading UK Treatment Providers that are competent at the application process of The Non Surgical Treatment technique, results in the appearance of a short cropped hairstyle, regardless of your current hair loss situation. This treatment is surgery free, no scarring and no hair pieces or wigs. There will be very little ongoing maintenance at all. The Non Surgical Treatment can be used to treat all types of hair loss in men, from thinning hair, reduced hairlines and more.